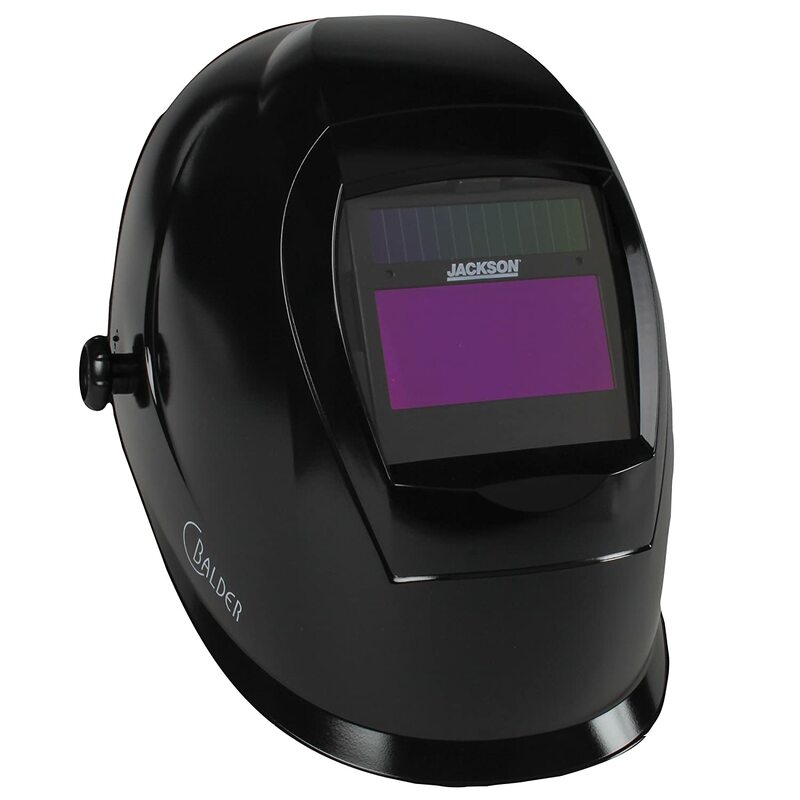 The Antra AH6-660-6217 Solar Power Auto Darkening Welding Helmet is a great starter for beginner welders. 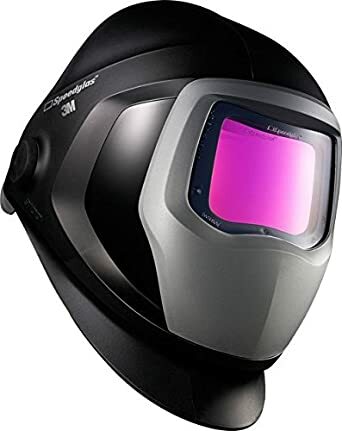 In most cases, it may be hard to tell for beginners which helmets are good for beginners and which ones are for the pros, so here is a thorough guide in choosing an auto darkening welding helmet that best fits your welding style and career. 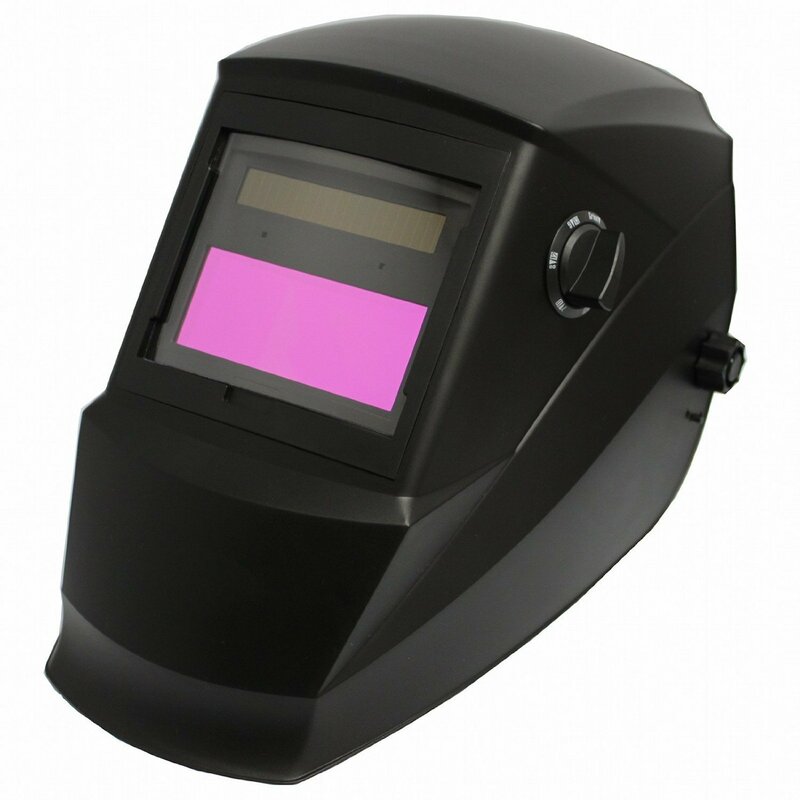 If you are looking for an auto darkening welding helmet that is good for TIG, MIG plasma arc, SMAW, and much more and certified by the CSA and ANSI, the Antra AH6 is a solar powered beauty that you might just want to take to work or in your home welding. Its auto darkening feature is very helpful in keeping a welder safe. It’s sad to say that a lot of welders fall into injuries every year so they need to be very careful and have the most study gear to work their way into the industry or as a hobby, so they definitely need this. It can protect you from the harmful UV rays, infrared rays and similar radiation with up to 16 shades. Any auto darkening helmet must have this and a tough lens. Some helmets only have a few shades but this one has a lot, making it appropriate for a variety of welding situations. The AH6 has a quick switching time (response time) of 0.00004 seconds only, which is very helpful in crucial situations and is a plus for beginner welders who may be new to UV ray exposure. You can view from a 3.86” by 1.78” area which is pretty wide and just right for any hobbyist welder. 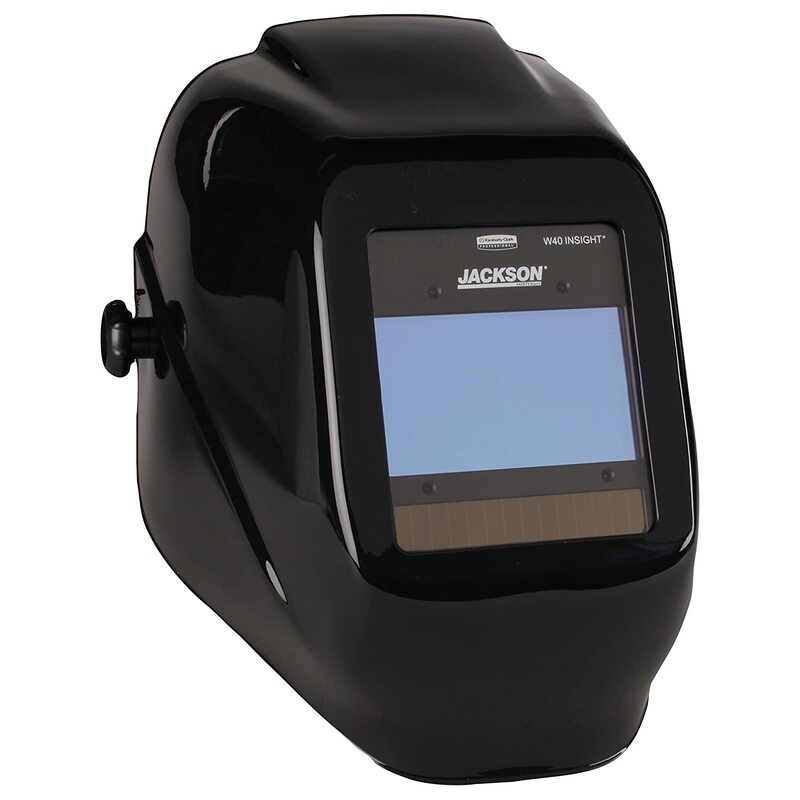 Having a wide field range for any auto darkening welding helmet because you are guaranteed safety and you can survey your working area better. The controls for adjusting the auto darkening sensitivity and the switching of lens shades can be quite easy for the welder or the user. It has a step-less adjustable knob to control the settings. Having a user-friendly experience with a welding helmet is good for those who want to spend more time welding than trying to figure out how the solar powered helmet works. 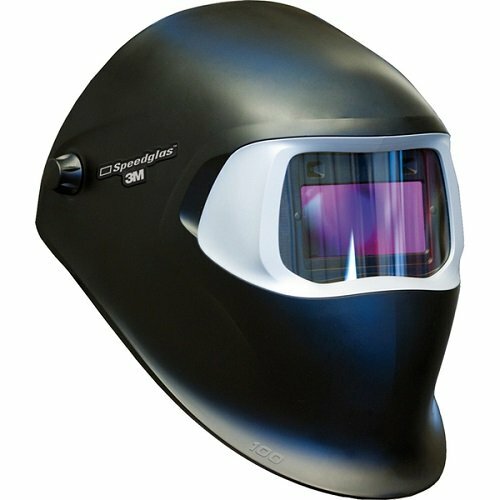 Wide viewing area: the 3.86” by 1.78” viewing field range is a plus for this welding helmet because it gives the welder a better perspective and a look at things plus the comfort and awareness of the surroundings while avoiding potential accidents. Quick switching time – going from light to dark on an auto darkening helmet is very important and the switch / delay time must be quick enough like human senses so it can protect the welder very well from dangers. At 0.00004 seconds, it certainly is. Good for a wide variety of welding techniques: use it for TIG, MIG plasma arc and other welding passions you may get your hands on. Comes in 16 shades: the wide variety of shades makes it adaptable to any welding situation or workplace scenario so as not to damage your eyes. Solar powered: a common problem which is not good for industrial and long-time use, but if you intend this to be used as a hobbyist gear, then that’s fine. Make sure to keep charging it when not in use. Sensor and Auto Darkening Problems: some users have reported that the AH6 has problems with its sensors which can potentially damage their eyesight. Some users have reported that the helmet sets to auto darkening when it shouldn’t do it yet, meaning it could have some flaws with the auto darkening sensor programming. Screws in the way: some who have purchased this also experience some uncomfortable screws in the unlikely places that keep them distracted from working. They may also result to the helmet being too loose which feels kind of awkward for any welder and the fear that it might not keep being a perfect fit for the wearer. The Antra AH6 is best bought with a Hobart Welding Nozzle Gel and a Hobart Handler Wire Welder. Make sure the helmet is charged often, as it is a solar panel or solar-powered helmet, it can run out of battery faster than industrial use auto darkening welding helmets and could lead to trouble while you are working with it. Always prepare additional lenses when you work in case the lens unexpectedly breaks down. 1.Q: How much does the Antra AH6 weigh? A: It weighs about 1 to 2 pounds. 2.Q: What are the product's dimensions? A: The AH6 spans to 13 x 8 x 9 inches. 3.Q: Does it include batteries? A: Yes, along with the solar panel. 4.Q: Does the product have any warranty? A: There is a 2 year warranty on the filter. 5.Q: Does it come in other designs or colors? 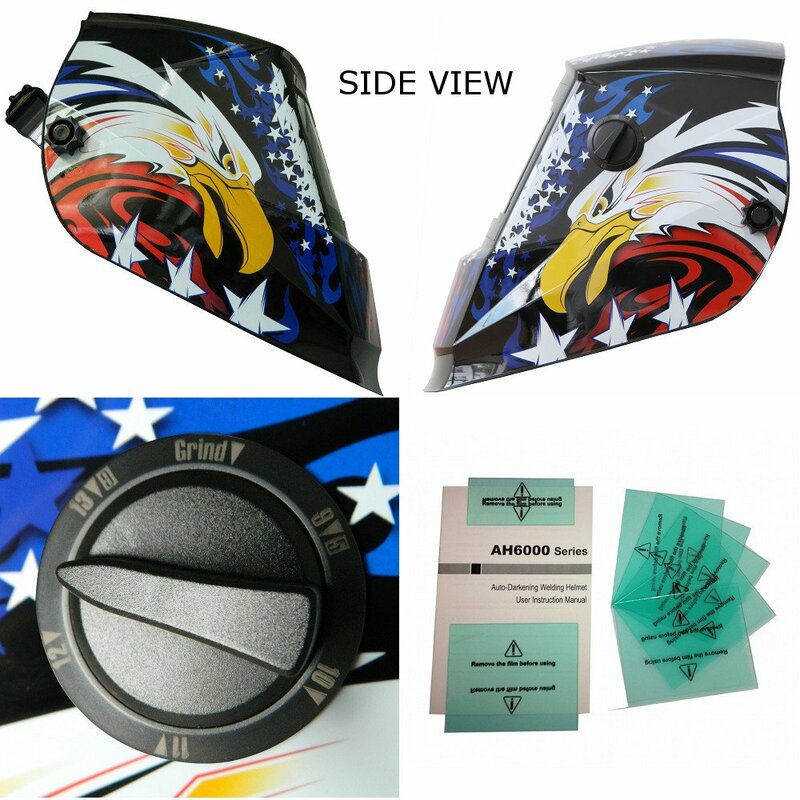 A: So far, American Eagle and Black color are available and have been commonly bought by users. 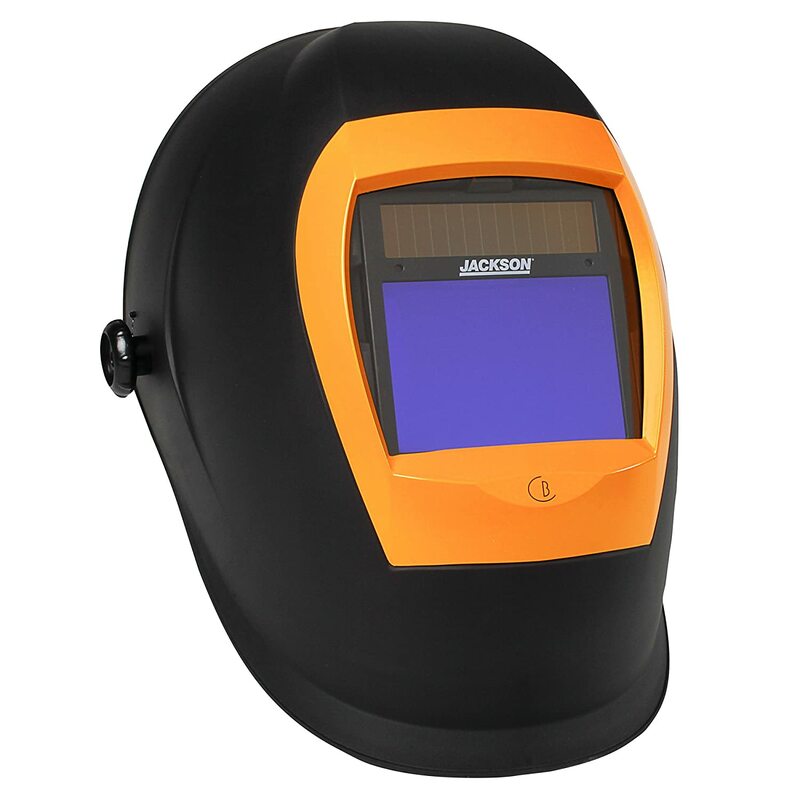 The Antra AH6-660-6217 Solar Power Auto Darkening Welding Helmet is a great starter for welders who are new to the industry. It may have a couple of fall backs such as occasional sensor problems or the daunting task of having to charge it for longer times, it does have the best value if you really intend it only for personal or hobbyist use only. 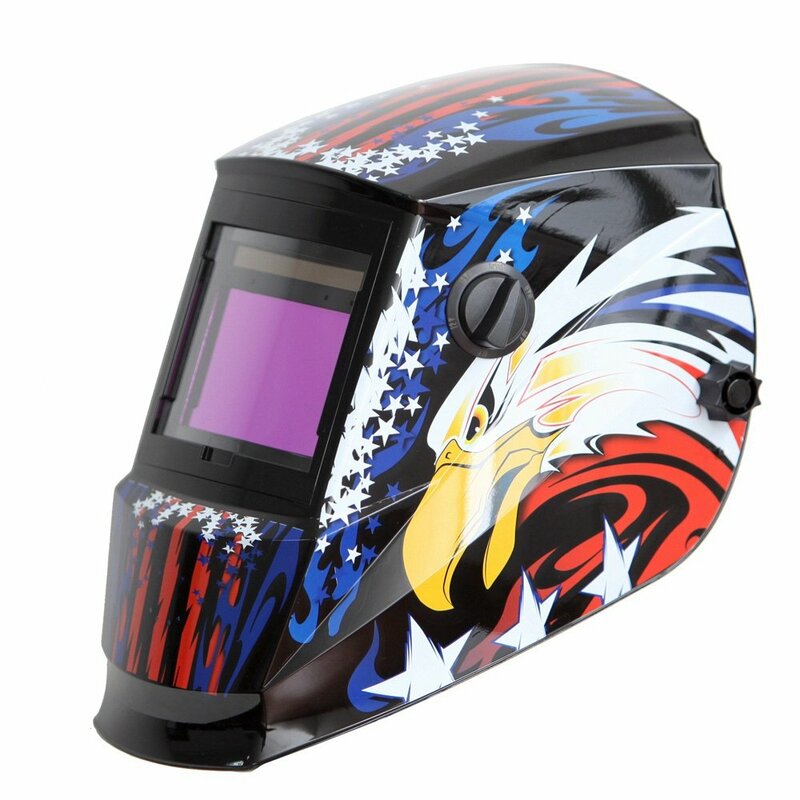 Please check Best Welding Helmet on Our Home Page.